Elon Musk has long heralded the 21st century as the era of Artificial Intelligence (A.I. ), but that hardly means he doesn’t harbor any reservations about it. Already supporting Open A.I., a non-profit research organization meant to ensure that the technology is developed with safety and ethics in mind, on Wednesday the SpaceX and Tesla CEO offered Fortune more candid concerns about A.I. Contrary to popular concerns, Musk says that the biggest threat A.I. 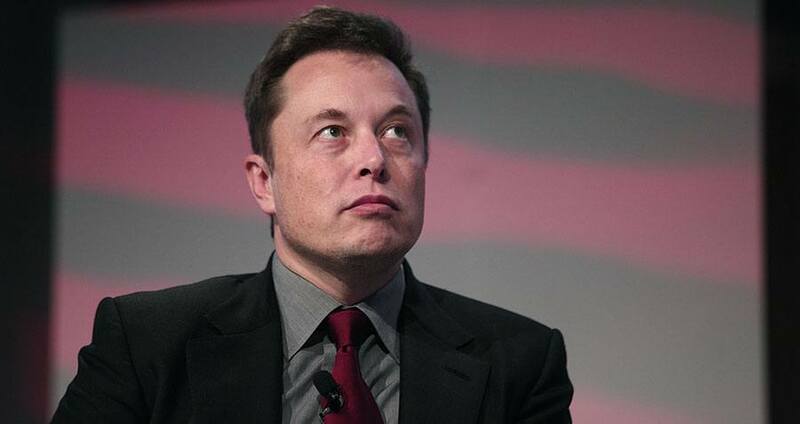 may pose to society is not that it will develop a mind of its own, but that it will follow the orders of those who operate it to the T.
While speaking hypothetically in the video, media outlets such as The Verge have noted that Musk has certain companies in mind when offering a more cautious appraisal of A.I. — specifically Google. Mossberg, writes the Verge, “pressed the question, wondering whether the company that kept the Tesla boss up at night was not one currently preoccupied with developing its own car,” clearly a reference to Google’s self-driving car project. In the interview Musk added that A.I. may lend itself to authoritarianism, a concern with which Eric Schmidt, the chairman of Google parent company Alphabet, agrees. At a March talk at Columbia University, Schmidt dismissed much of the fears articulated by Musk and others who worry about technology enslaving the masses, but did concede that he worried about the technology falling into the hands of dictators. Meanwhile, investment in A.I. continues to boom. According to a Bank of America report citing market research from the International Data Corporation, A.I. analytics research will grow to $70 billion by 2020. That’s a massive jump from 2013, when it was an $8.2 billion industry. Next, learn about the man behind SpaceX and Tesla with these Elon Musk facts.